We are fully accredited to NPORS National Plant . We provide a comprehensive range of courses, certification and assessment using the NPORS guidelines and structure on all types of plant machinery. We will come to your site and carry out the training using the machine that your candidate(s) require the training on. 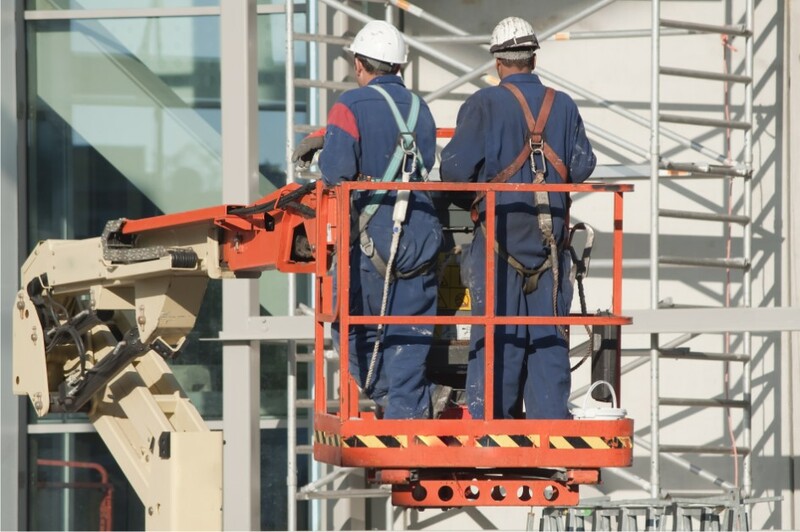 Additionally we offer courses and accreditation under the IPAF scheme for the safe use of Access Platforms & Vehicle Mounted & PAV. ​Whether you are an individual or a large employer you will receive the same quality service from us. We'll identify your requirements and ensure you are given the correct information, courses and subsequent accreditation that suits your plant training needs the most. With over 27 years experience in the plant training sector Mid Glamorgan Fork Truck Training is ideally suited to provide training and instruction. Your training will include up to date information and advice to suit you or your organisations individual needs.